New York Gov. 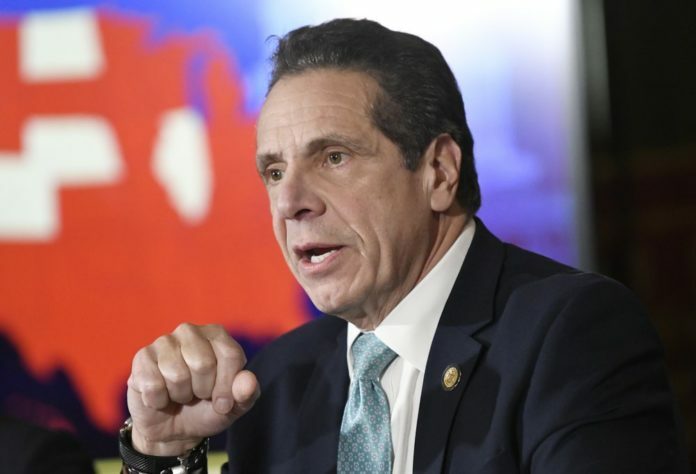 Andrew Cuomo visited the White House on Tuesday to urge President Donald Trump to rethink a provision in the 2017 tax overhaul that Cuomo says is prompting a sharp decline in state revenues. Next articleB-Seed Investments – Your bridge to Israeli startups. So Andrew made a special half a day trip to Washington to go to the White House, enter the Oval Office and get down on his hands and knees begging The Donald to have mercy on him and spare his state’s wealthy taxpayers from this tax. All this after spending the last few years shilling and yelling obscenities against this same President of the United States. It is time for The Donald to send Andy back home crying to his mommy and let him cry uncle to her. It’s a tax on the wealthy, Andrew. You’ve professed supporting taxing the wealthy. Don’t ask the Feds to bail out NY’s wealthy taxpayers. Lower your state taxes, Andy. The wealthy are big donors to Cuomo’s campaign funds. Obviously he has to be seen to be doing all in his power to help them. That the SALT cap is hurting rich people in high-tax states is deliberate. That is the whole point. High taxes are a choice. Until now the rest of the country has subsidized those taxes. Now the national taxpayers have said “no more”. Let each state’s rich people feel the full force of their local taxes; if they respond by moving, then let the state or locality cut its taxes.